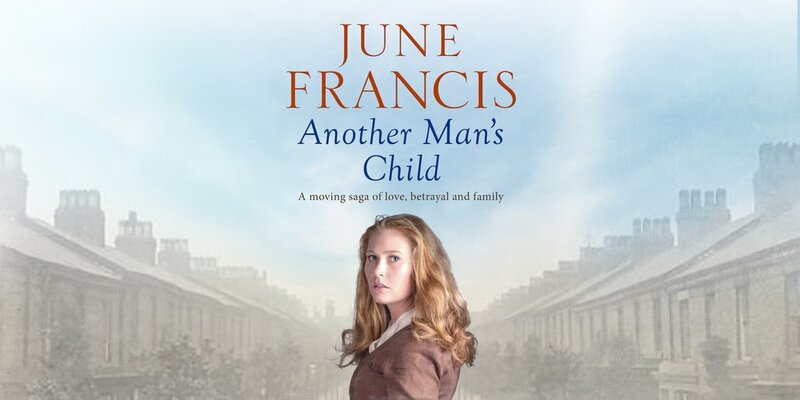 It is 1909 and Molly May, her husband lost-at-sea and presumed dead, has escaped from her cruel in-laws in Liverpool to Burscough Bridge, where she gives birth. 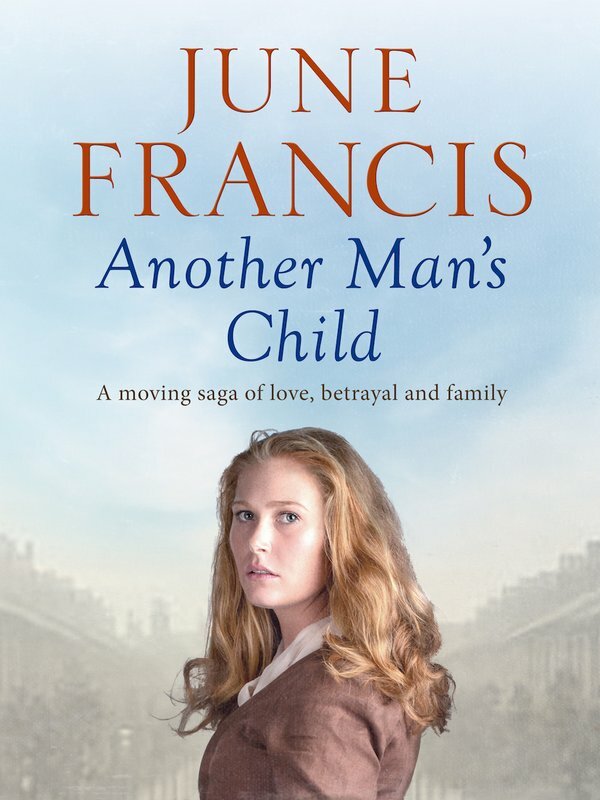 Widower Nathan Collins employs her as wet nurse to his daughter Jessica, who she tragically finds dead in her cot. When Molly’s own daughter is mistaken for Jessica, she cannot bring herself to tell the truth. As her relationship with Nathan deepens, his scheming mother Dorothy wastes no opportunity to remind Molly of her lowly position. Can Molly win Nathan who, due to her lies, is raising another’s child as his own?